The American Library Association now has a number of formats available for the National Library Symbol. This symbol is used primarily for public libraries. 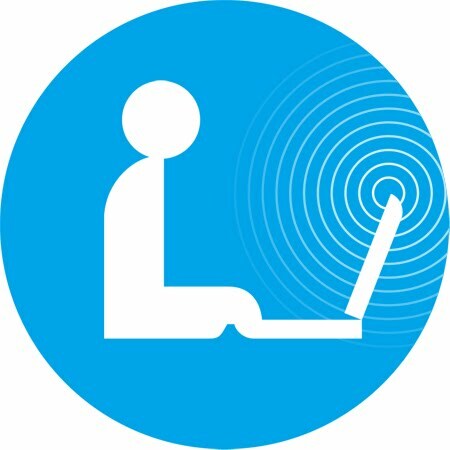 Today, the wireless laptop library symbol seems more appropriate for all libraries.